From conception to completion – your vision is our passion. Your project budget is important – let us help you value engineer. 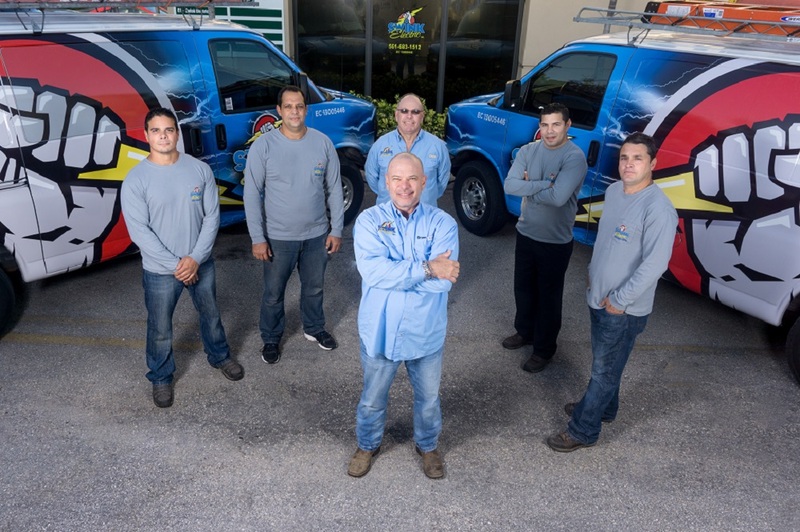 The electrical service is crucial to ensure the proper functioning of the electrical system throughout the entire home. Beautiful, efficient and cost effective lighting options. 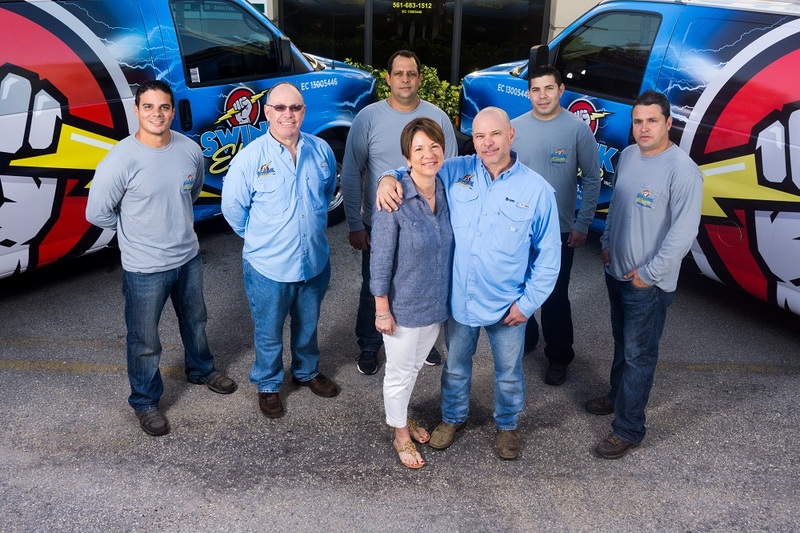 Family owned and operated, with over 30 years experience in the electrical trade. You get only the best! 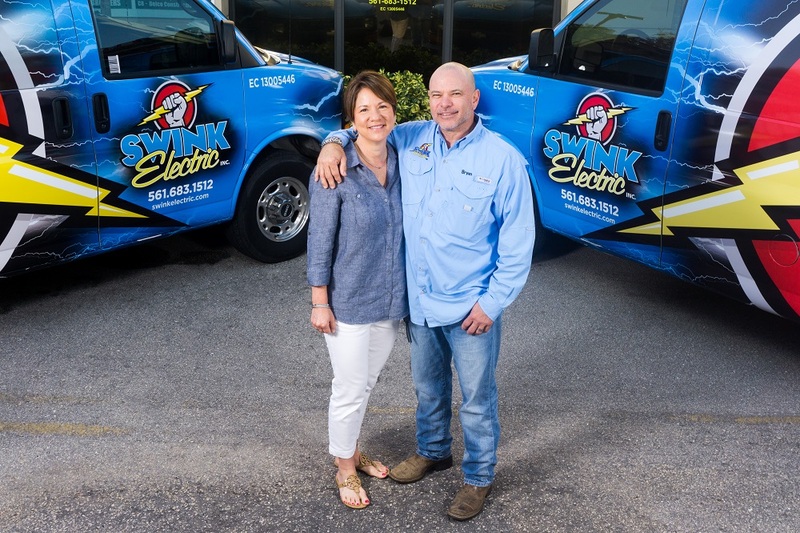 Swink Electric is a family owned and operated Electrical Contractor located in West Palm Beach, Florida with over 30 years’ experience in the electrical trade. 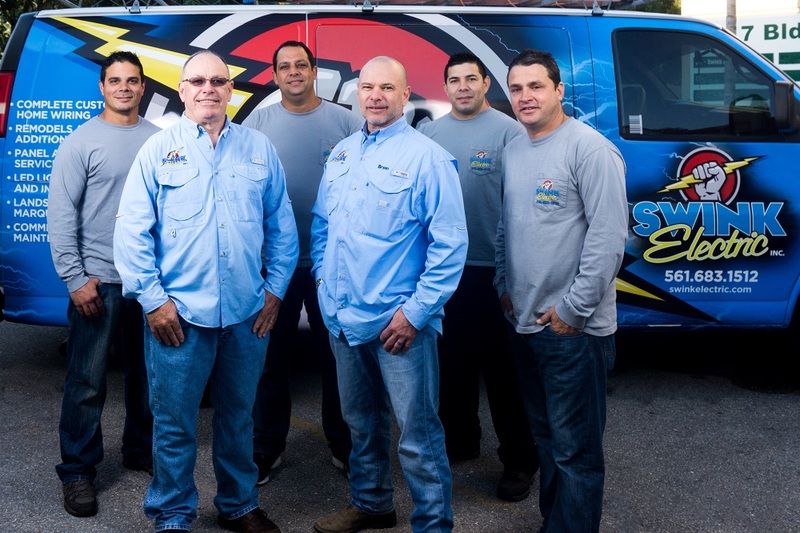 Swink Electric provides a wide range of electrical contracting services including residential and commercial installations, custom lighting, remodels, additions, new construction, landscape lighting, generator installations and service changes. For new construction and renovations, we have the distinct privilege of working with numerous premier custom home builders, general contractors and architects in the tri-county area. We understand the responsibility and professionalism expected when working in exclusive communities such as Lost Tree Village, Admiral’s Cove, Jupiter Island and Palm Beach. Our crews are dependable, courteous, neat and strive to provide a level of excellence that is unusual and memorable. Value engineering the electrical component of a project before it begins is our specialty. By working with the design team to value engineer the electrical service, lighting and general electrical needs, we can provide the most efficient and cost effective installations possible for the project. For general contractors, our back-office support is superior. 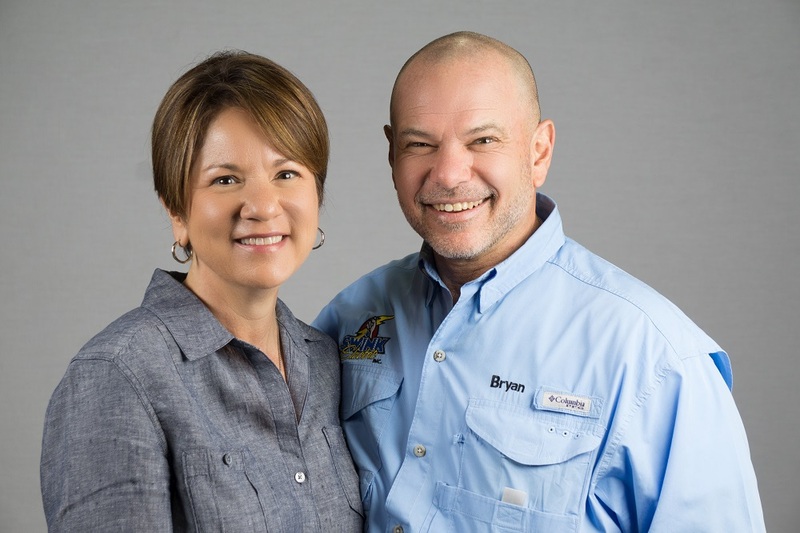 Our Vice President and Operations Manager is a state licensed residential contractor and understands the attention to detail, documentation, scheduling and planning that is required for each project. 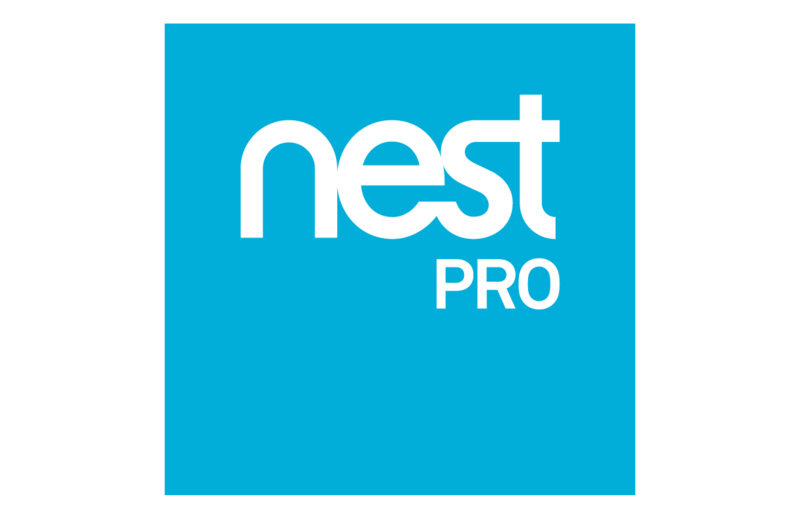 This translates into a level of service and support that enables contractors to devote more time to focusing on their clients, and less time managing their electrical subcontractor. To discuss how Swink Electric can assist you with your electrical project needs, please click on the contact page and complete the requested information. We will be sure to treat your request with the utmost priority!